This Viscometer Apparatus, provided by us, is high in quality and as per IP72 and IS 1206. 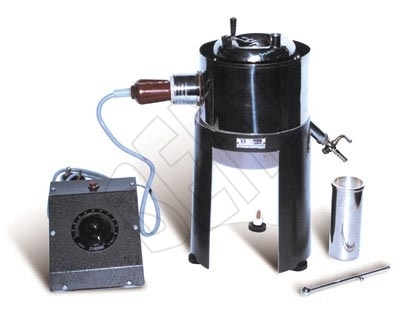 Viscometer Apparatus is used for determining the viscosity of road oils and curt back bitumen. The clients can avail the Viscometer Apparatus from us at discounted prices.